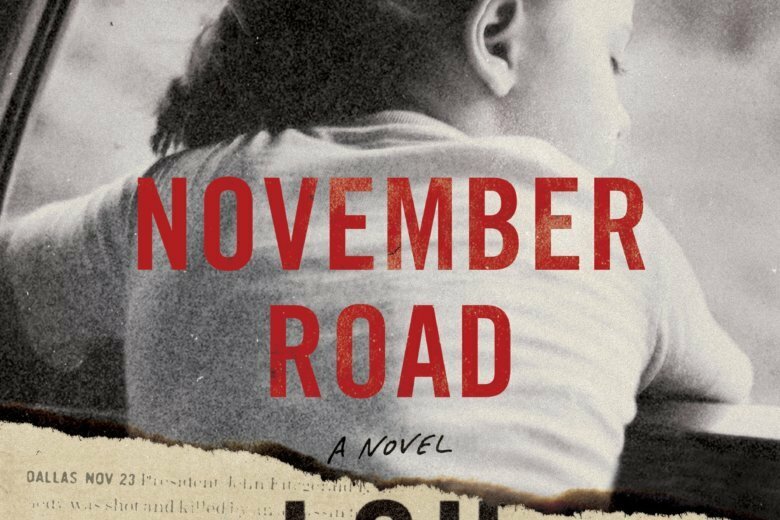 Although set in the aftermath of President John F. Kennedy’s assassination, “November Road” avoids being another novel about that fateful day in Dallas. Instead, this superior novel from Edgar winner Lou Berney melds crime fiction with a tale about people reinventing themselves, played out during a cross-country automobile trip. “November Road” quickly evolves into an emotional story about the power of love and redemption through sacrifice with the backdrop of a crucial historical moment. Frank Guidry is at the top of his world as a “fixer extraordinaire” for New Orleans mob boss Carlos Marcello. Frank knows how to get things done, and that often means with violence. But Frank’s world shifts on Nov. 22, 1963, when he hears about JFK’s assassination. About two weeks before, Frank had been told to leave a car in a parking lot near Dealey Plaza. Wondering if he brought the assassin’s getaway car, Frank worries that he’s become a target, especially when another mobster who also was in Dallas for Marcello about the same time is murdered. To avoid execution, Frank takes to the road. Also on the road is Charlotte Roy, an Oklahoma housewife who has reached her limit with her constantly broke alcoholic husband, Dooley. On a whim, she packs up her two daughters, Joan, 8, and Rosemary, 7, and their dog Lucky, who is prone to seizures, and takes off in their car. Charlotte and Frank meet on the road when her car breaks down, and he suggests they ride with him. At first, Charlotte and her family are a cover for Frank — no killer would look for a man traveling with a woman and children. But Charlotte and Frank begin to care for each other in ways neither expected. Berney keeps the tension high as ruthless hit man Barone is hot on Frank’s trail. But the strength — and pleasure — of “November Road” is how Charlotte and Frank begin to change, finding new focus and resolve in themselves. They are on a collision course of emotions and needs. Charlotte wants a bigger life than she had, to achieve something for herself and her daughters, so their goals and dreams will never be dismissed as were hers by her teachers, family and boss. Frank needs a smaller life, one that will allow him to regain a soupcon of his soul and maybe find a piece of his heart. While the mob’s involvement has long been one of the conspiracy theories surrounding JFK’s assassination, Berney keeps this on the story’s periphery. Instead, “November Road” gauges how a monumental event affects people and the culture. Berney showed his storytelling mettle in his previous three novels, but “November Road” not only showcases his considerable talents but also gives an insightful look at our past.